A prosecutor who misused parking space for the disabled has resigned after an inspection found he was having an extramarital affair. The Anti-Corruption and Civil Rights Commission received a complaint late last year that a vehicle without a disability decal was constantly occupying a parking lot for the disabled at the Seoul Central District Prosecutors’ Office. An inspection by the Supreme Prosecutors’ Office found that a prosecutor in the special investigation department had bought the car under his friend’s name. The inspection also revealed that the prosecutor was living with his mistress at her residence, and as he could not find a place to park his car, he had chosen a spot for the disabled at the prosecutors’ office. The prosecutor resigned as the questioning continued, and is now working at a law firm. 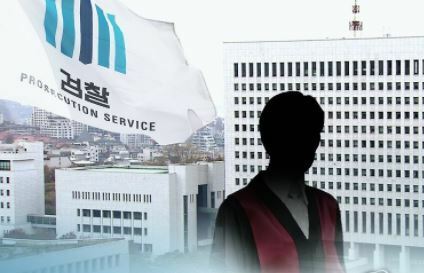 A prosecutor can face disciplinary measures for living with a mistress while still married, as it can be seen as “an act that damages one’s dignity as a prosecutor,” according to the prosecution. But since the inspection was launched over his violation of parking rules, the prosecution concluded the case by accepting his resignation.